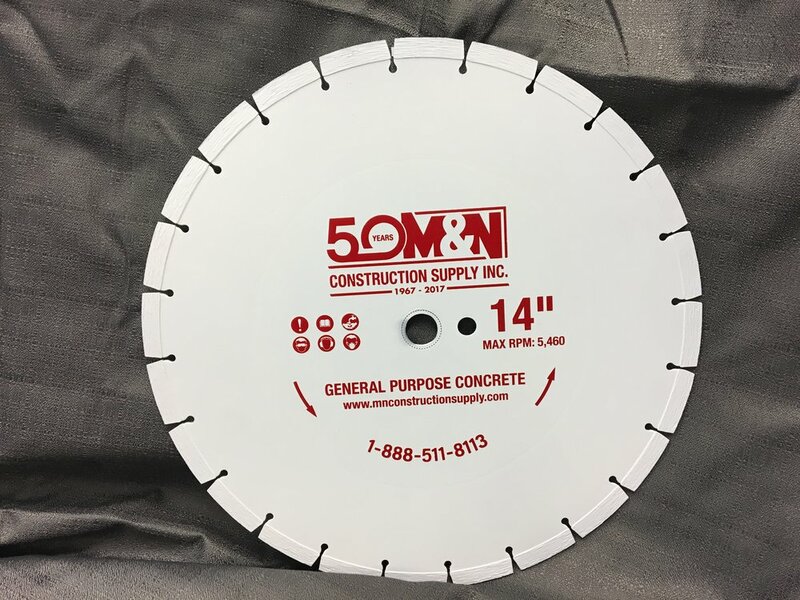 Tools : M&N Construction Supply : Concrete Products, Rental Equipment, Rebar — M&N Construction Supply Inc.
50 Year Anniversary General Purpose Concrete Blade, now avaiable at all 3 locations. Below is a selection of tools and PPE that we stock at all of our locations. If you don't see something on this list, it does not mean that we don't have it. 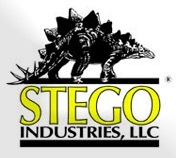 Please inquire at any of our locations for more information.